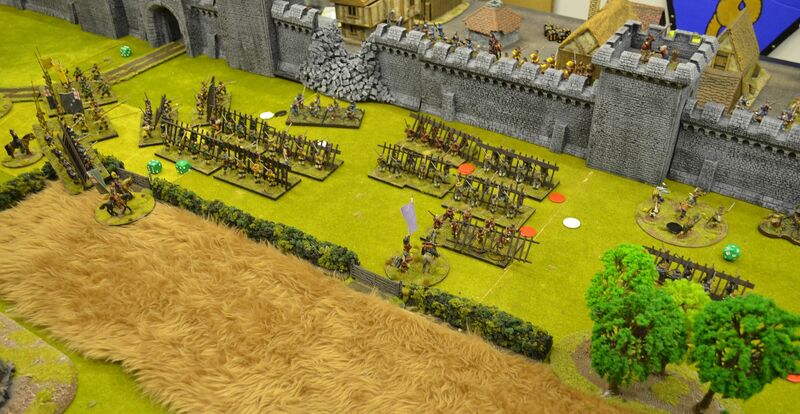 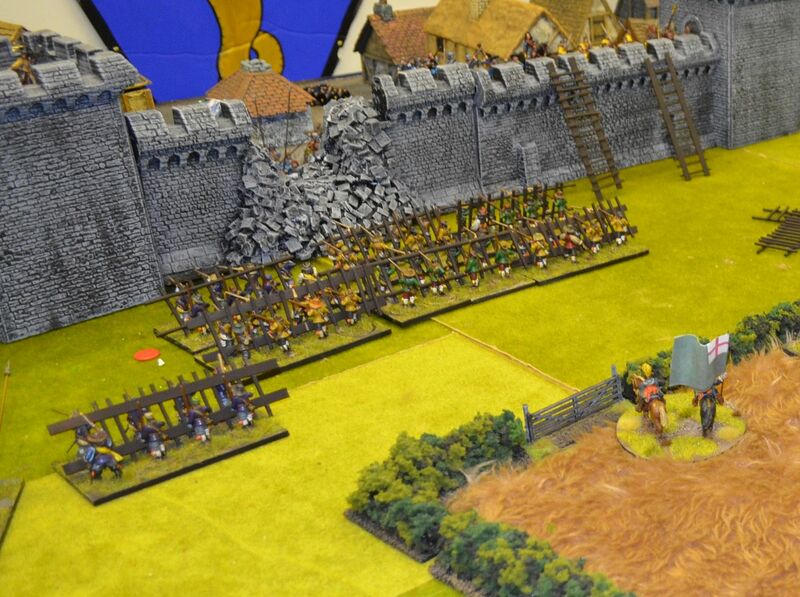 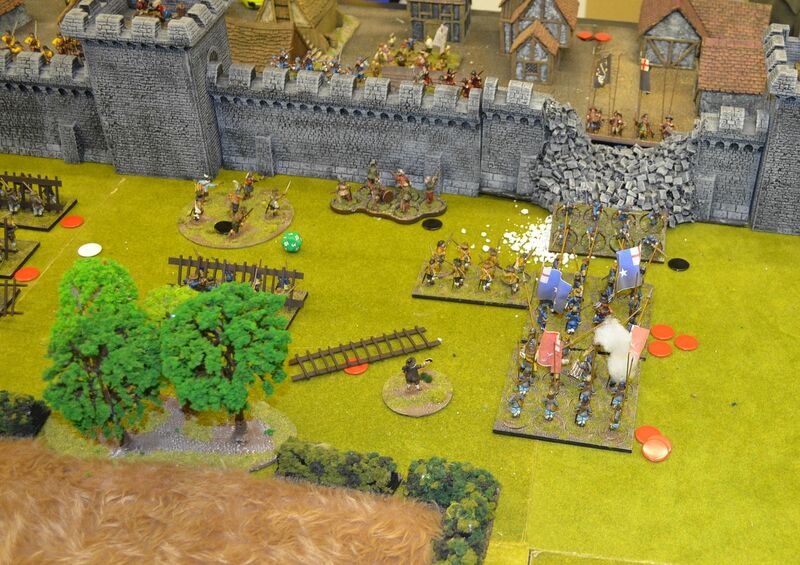 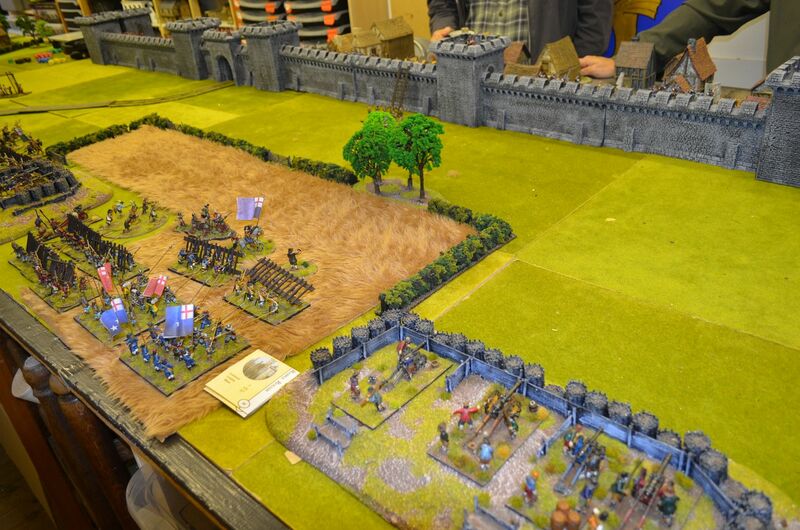 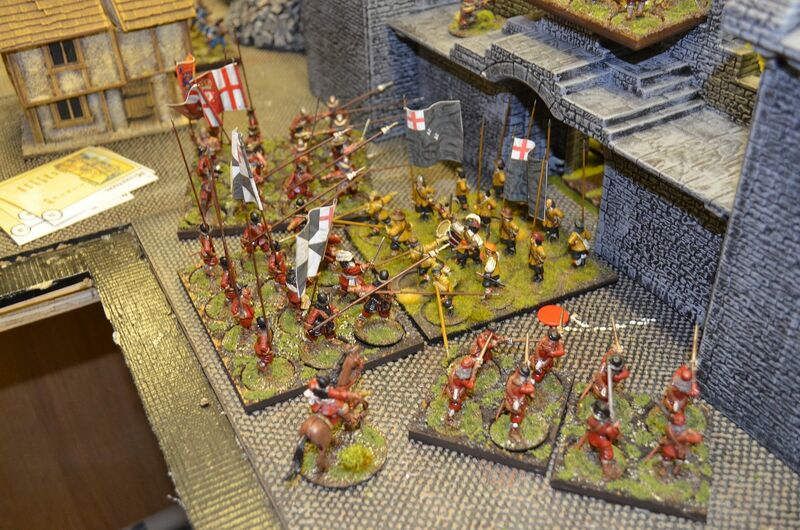 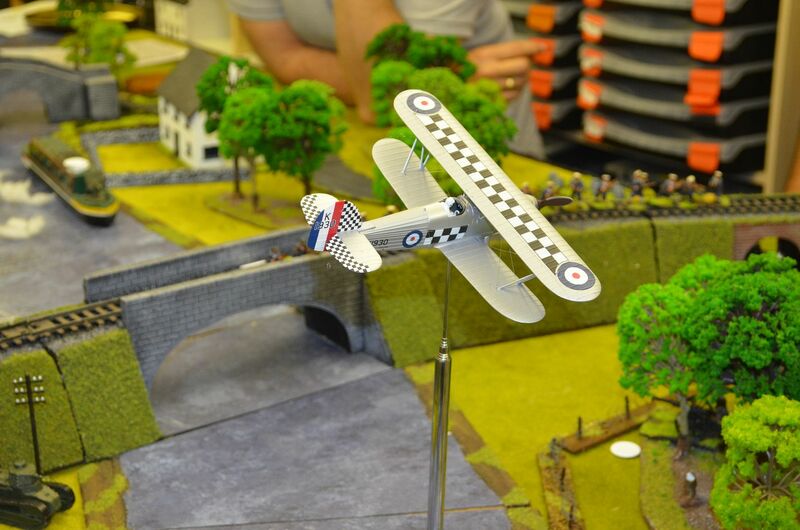 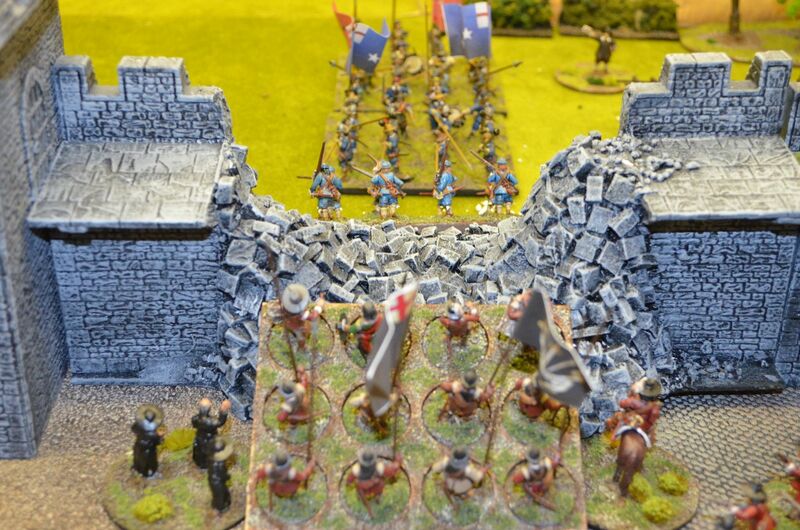 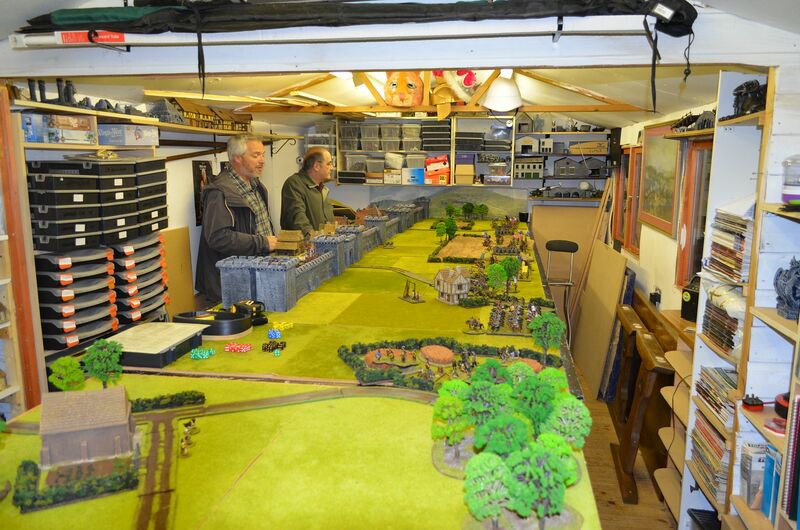 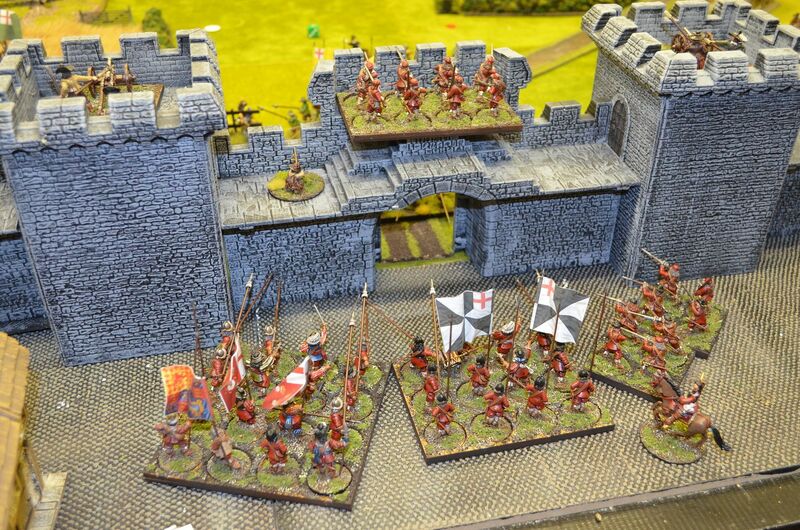 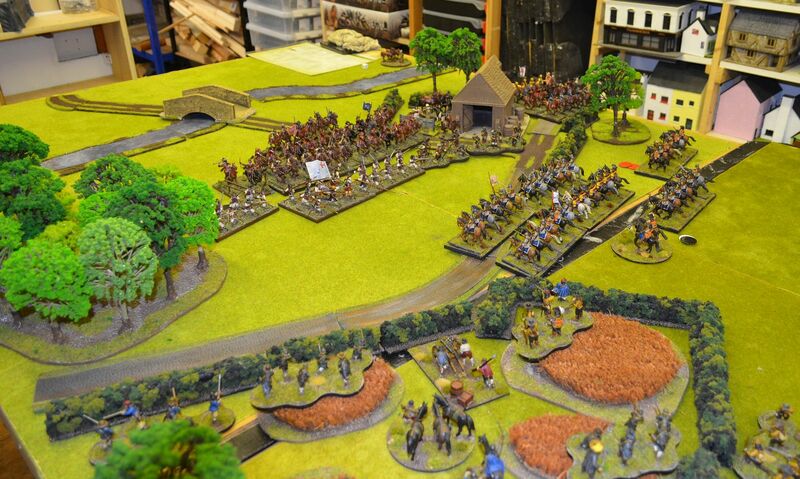 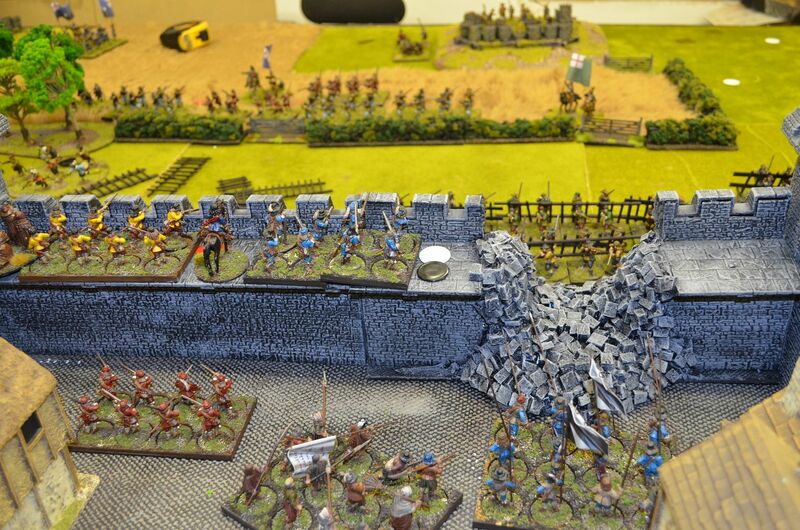 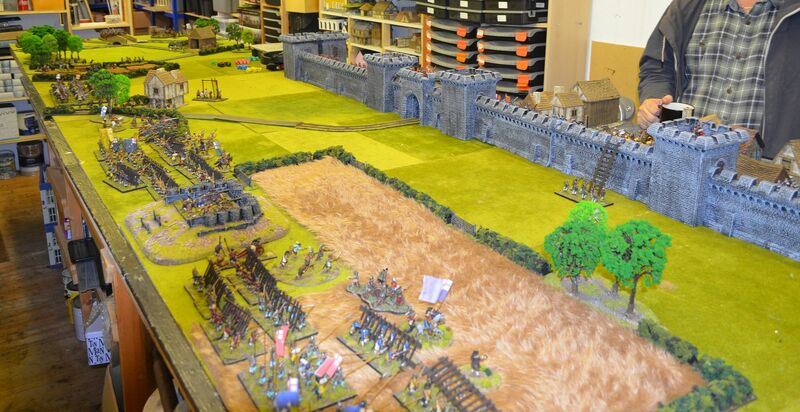 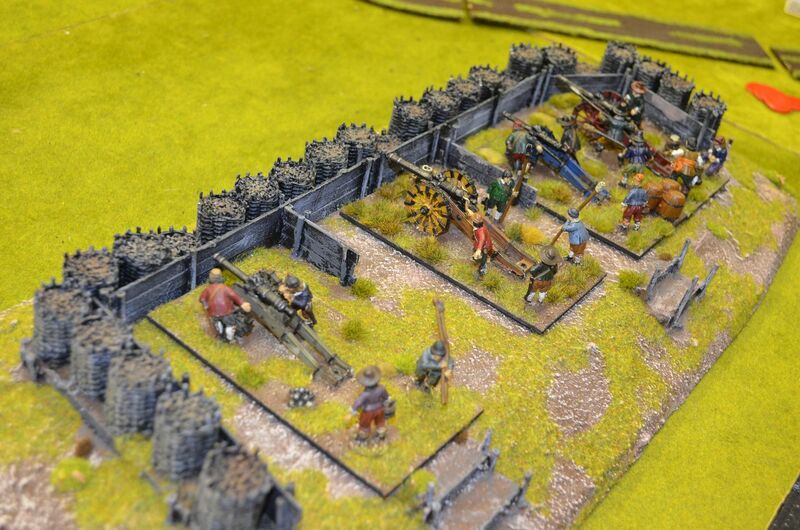 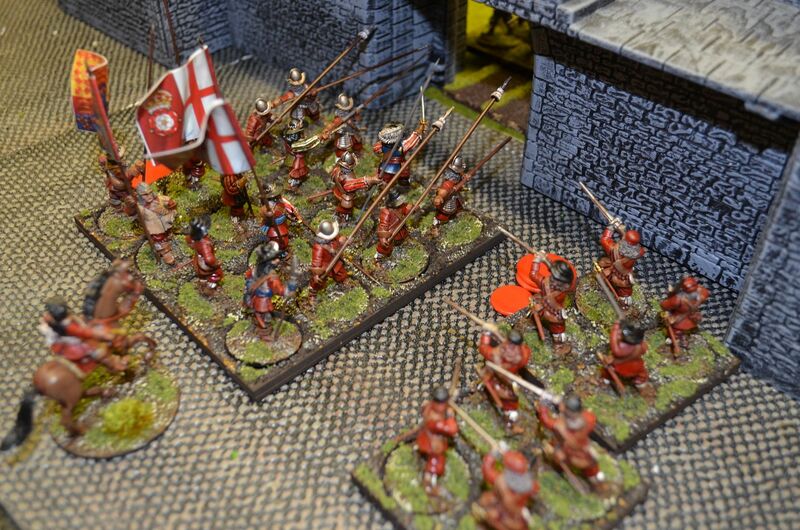 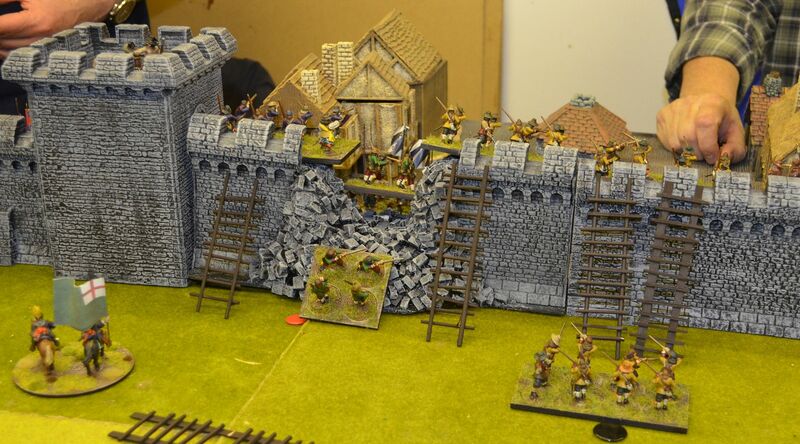 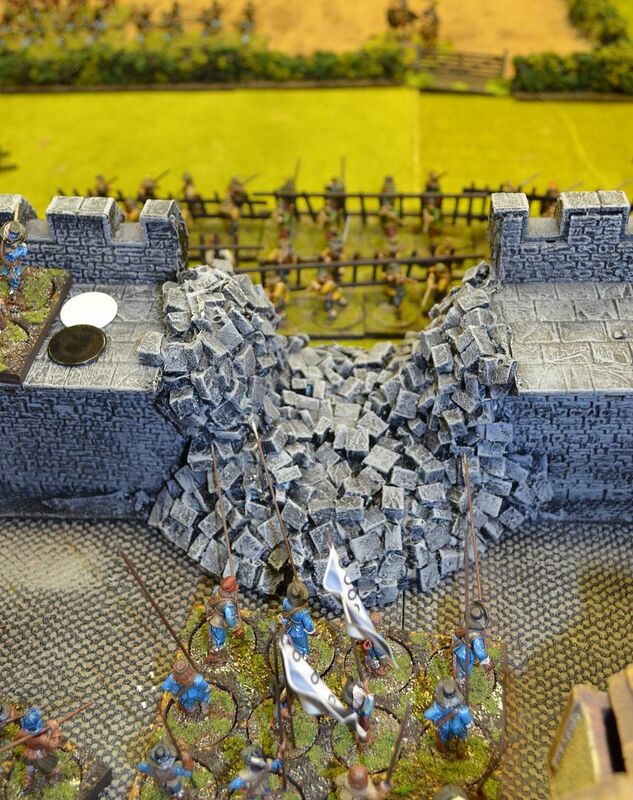 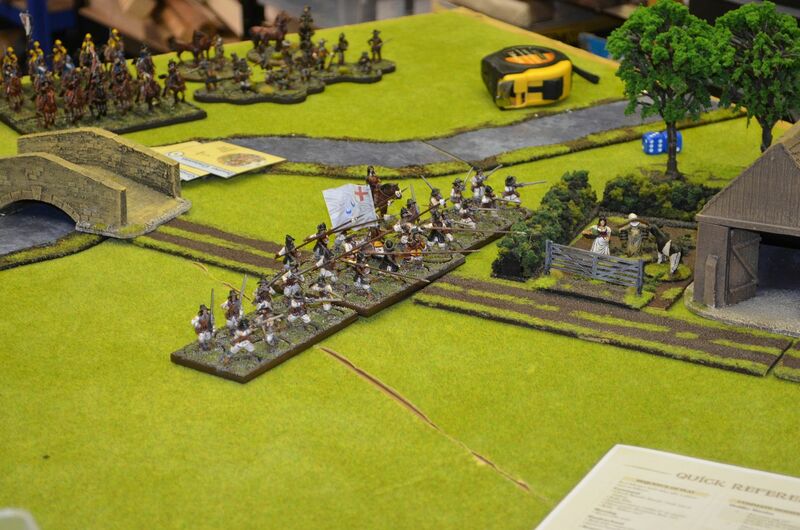 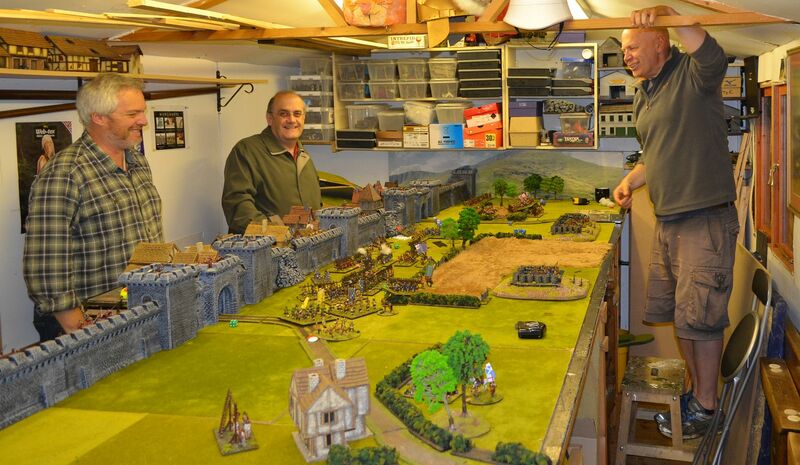 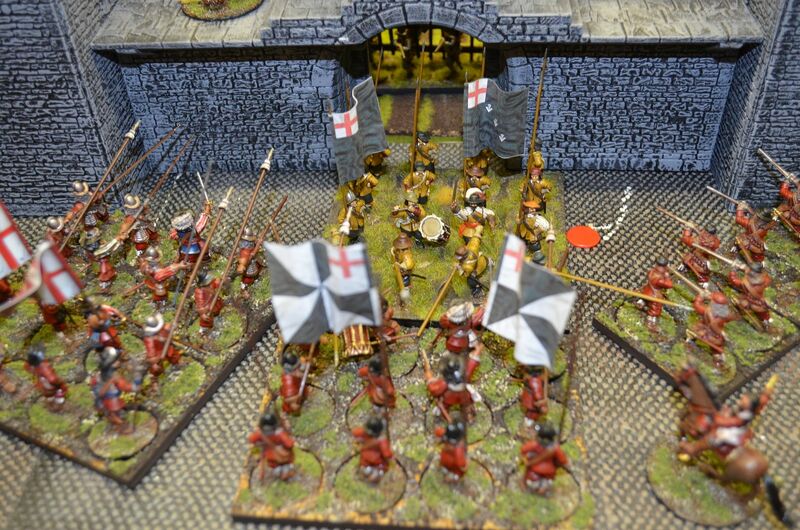 Monday night saw the Shed regulars convene for another game of Bolt Action VBCW style. 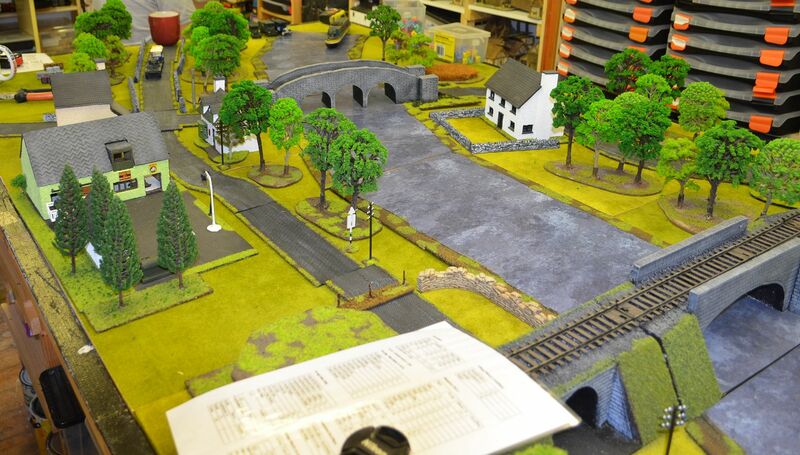 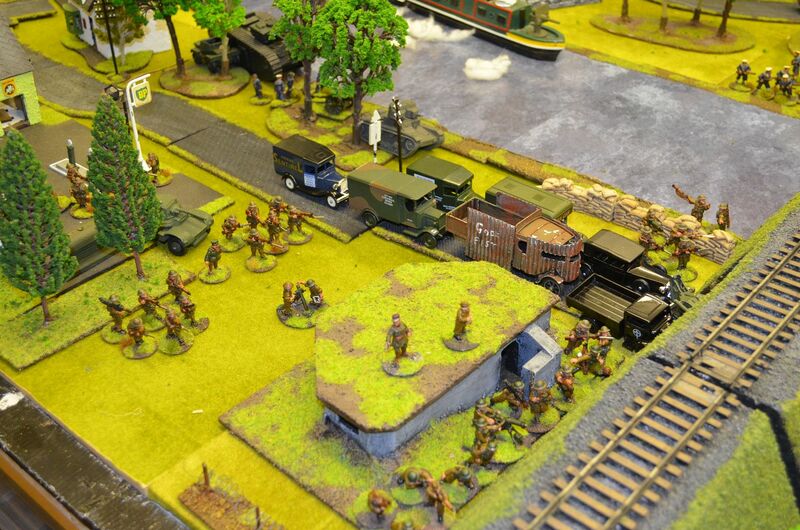 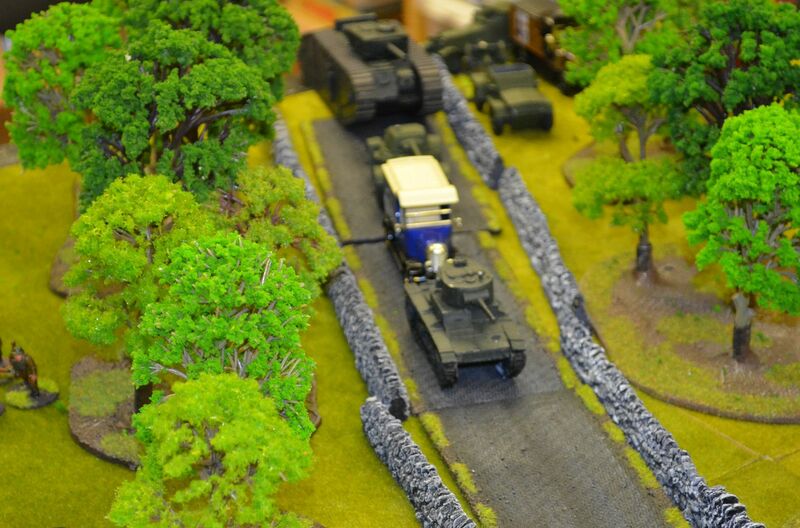 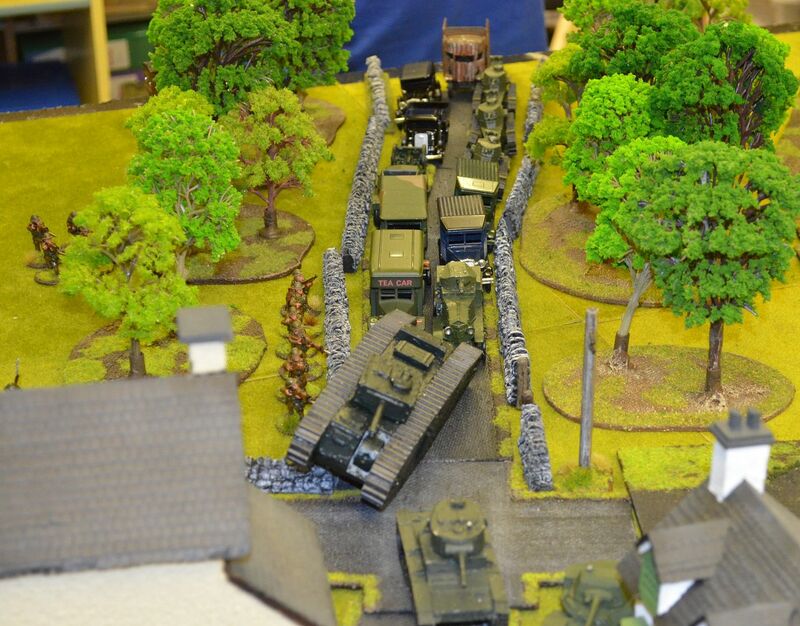 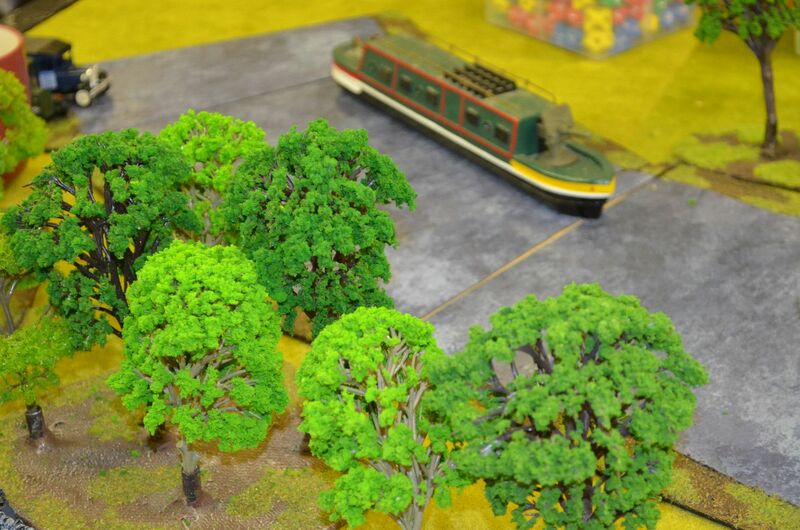 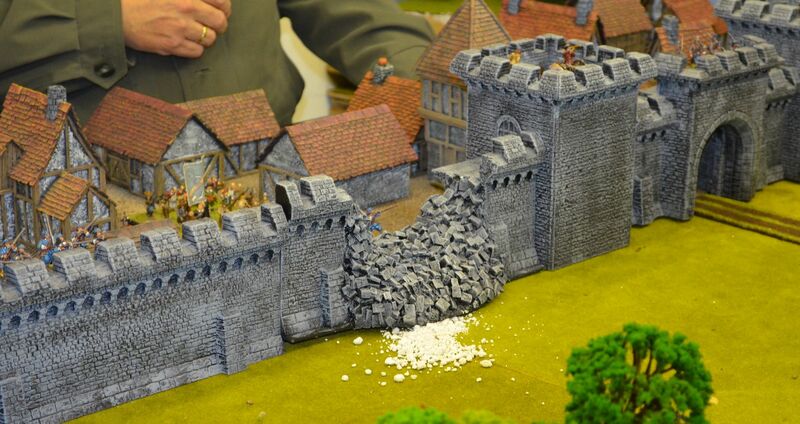 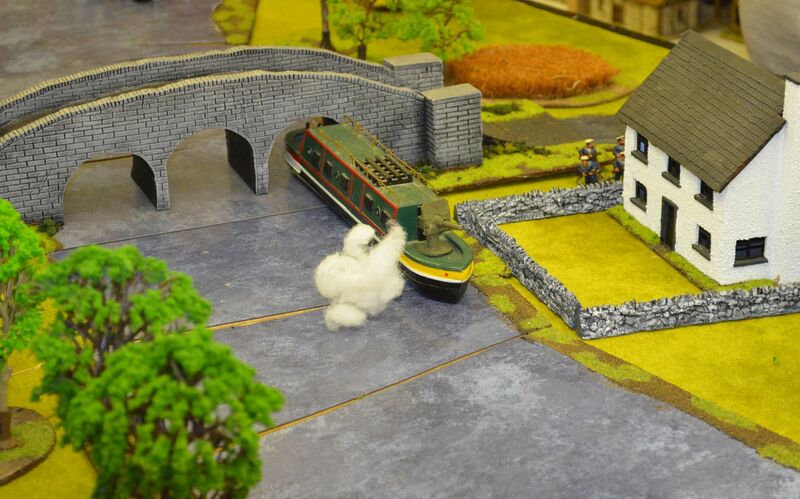 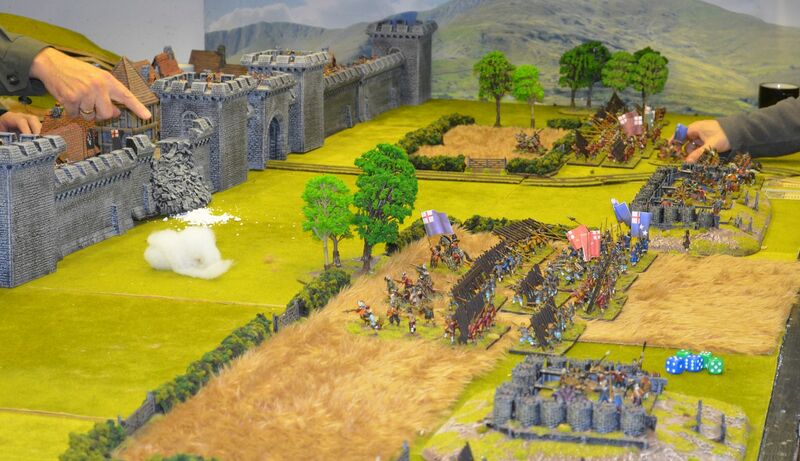 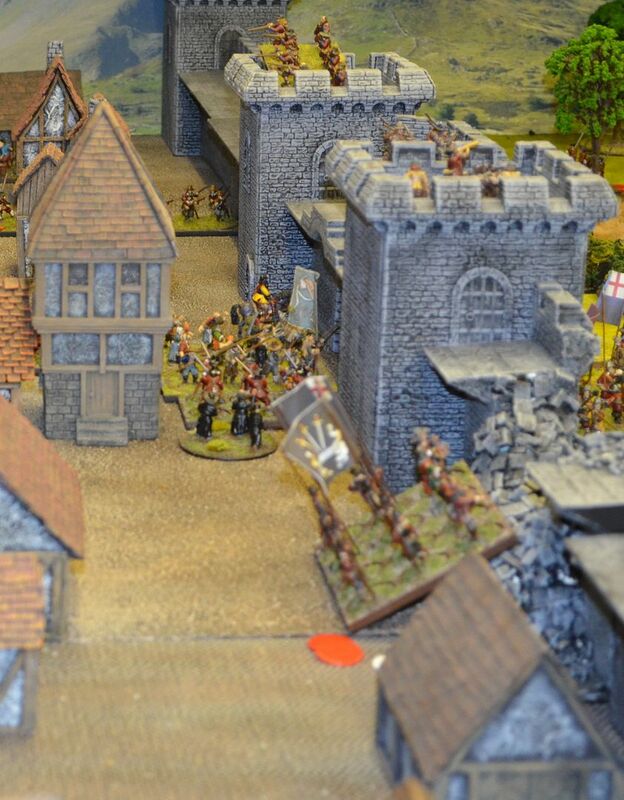 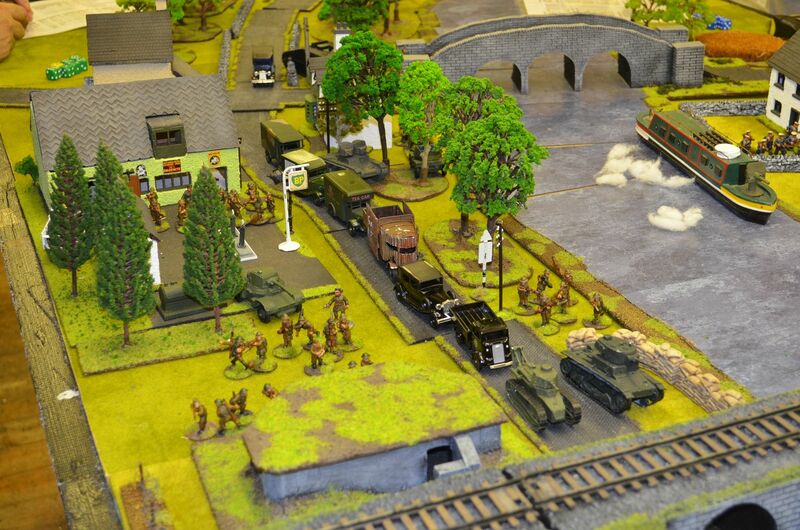 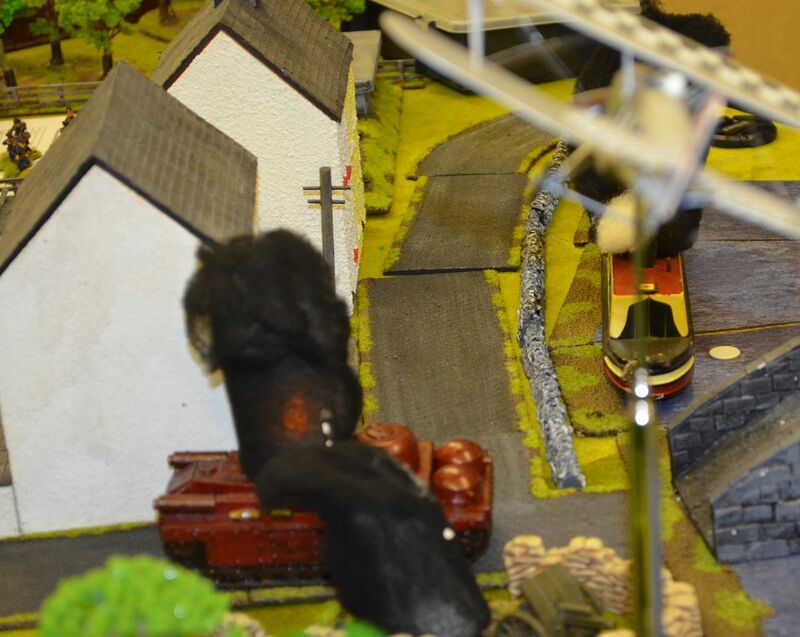 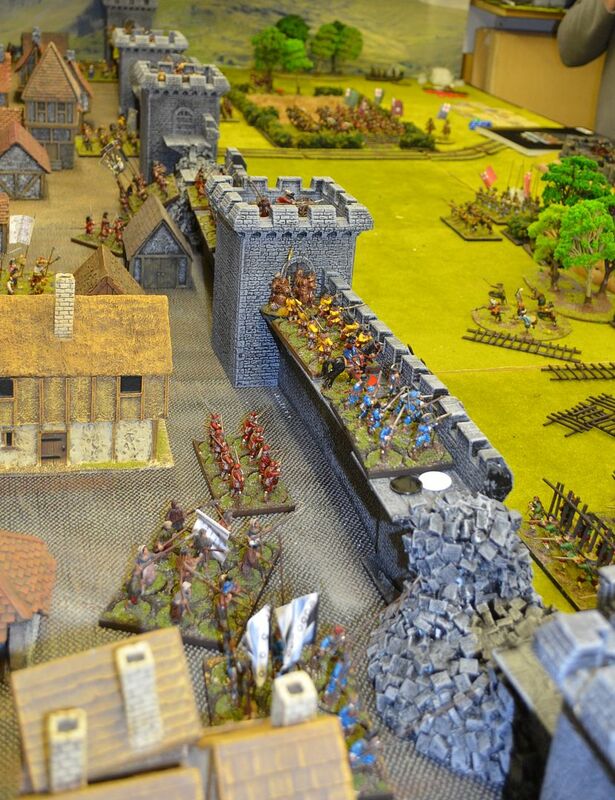 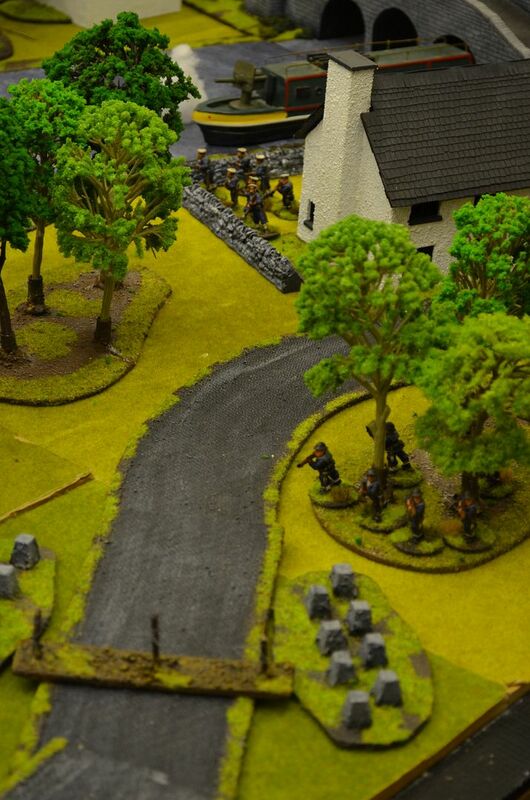 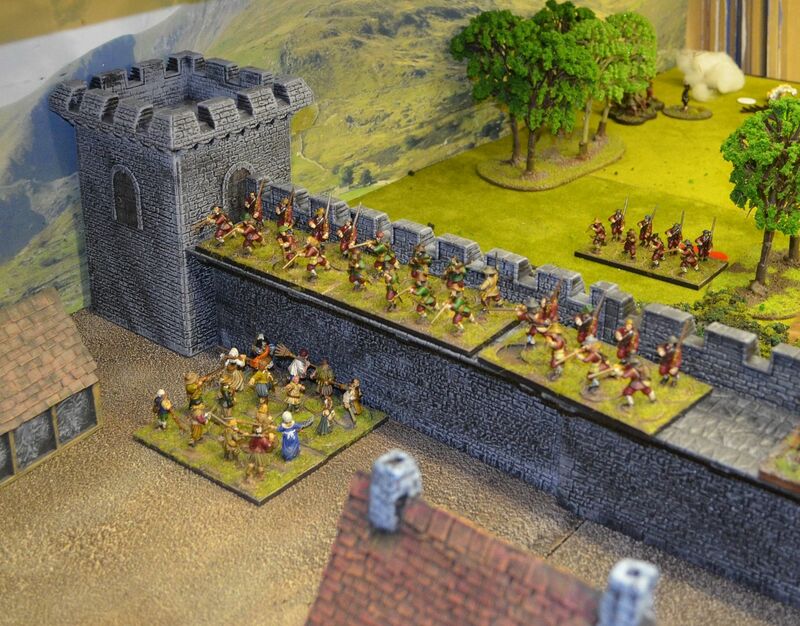 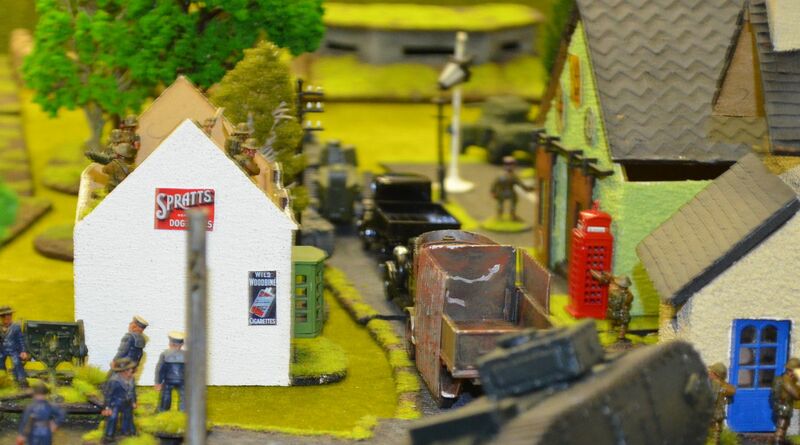 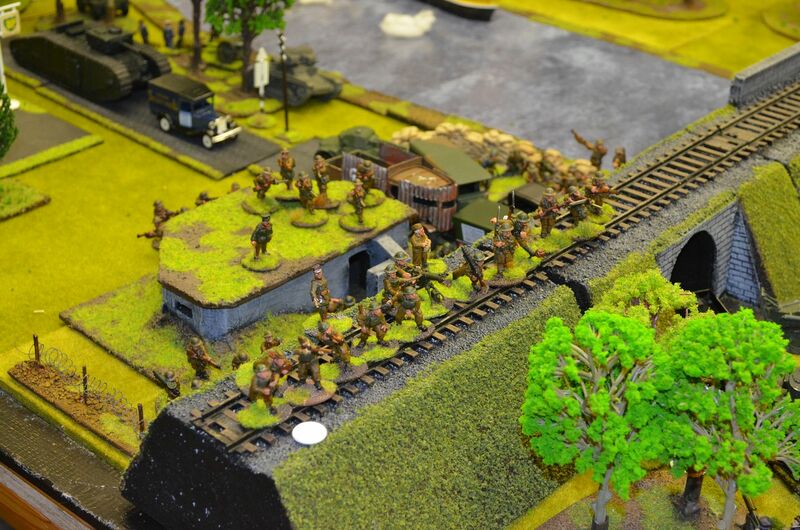 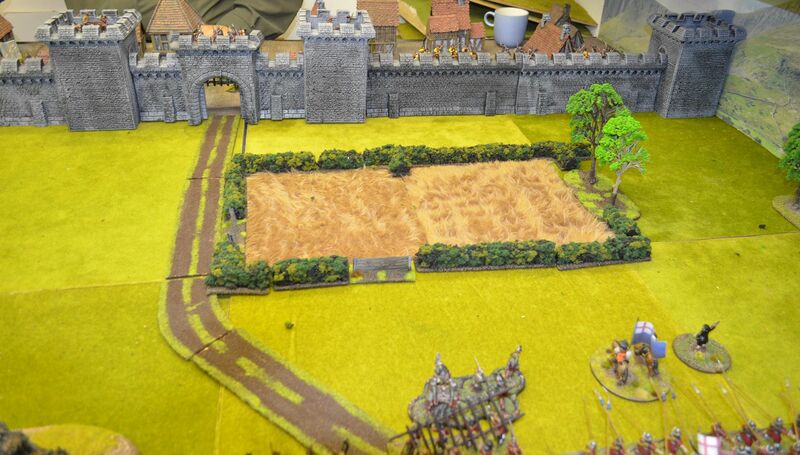 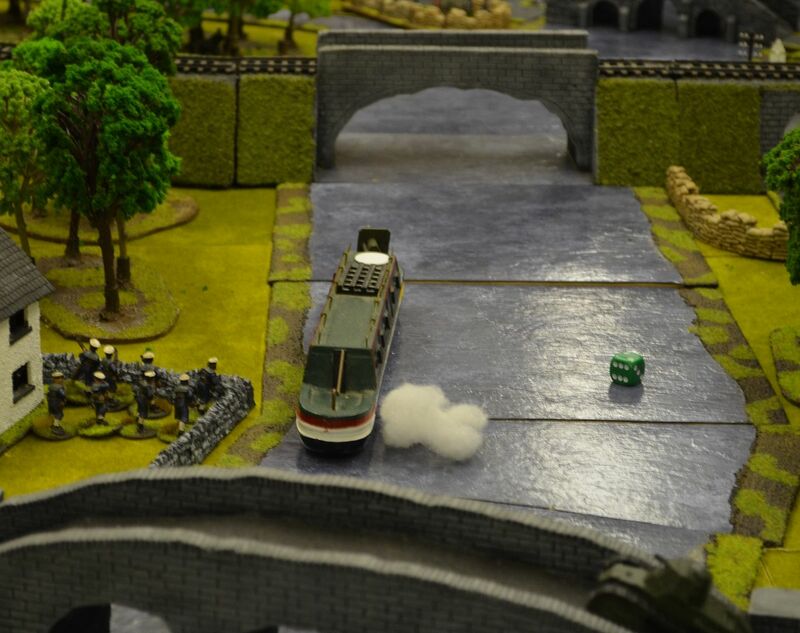 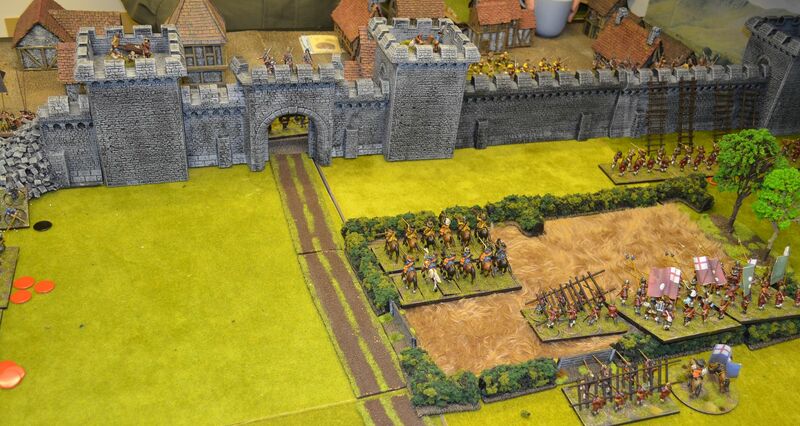 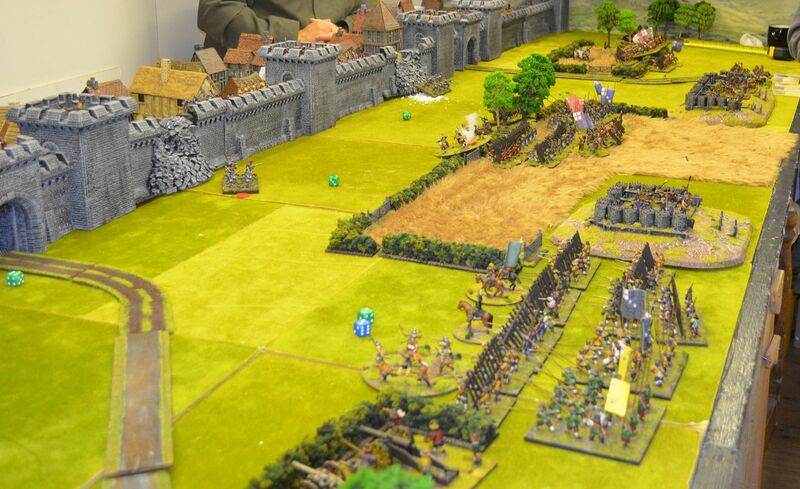 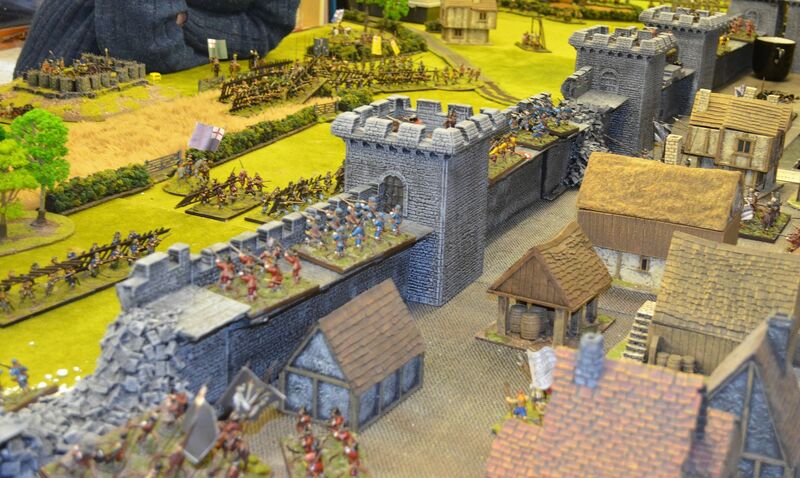 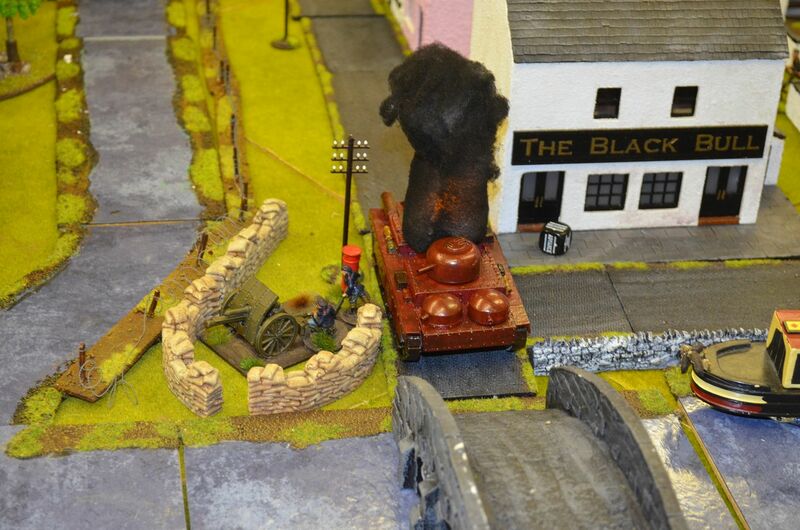 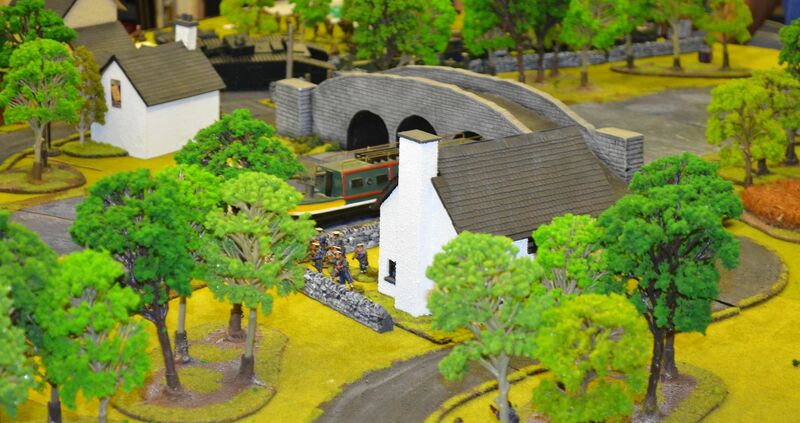 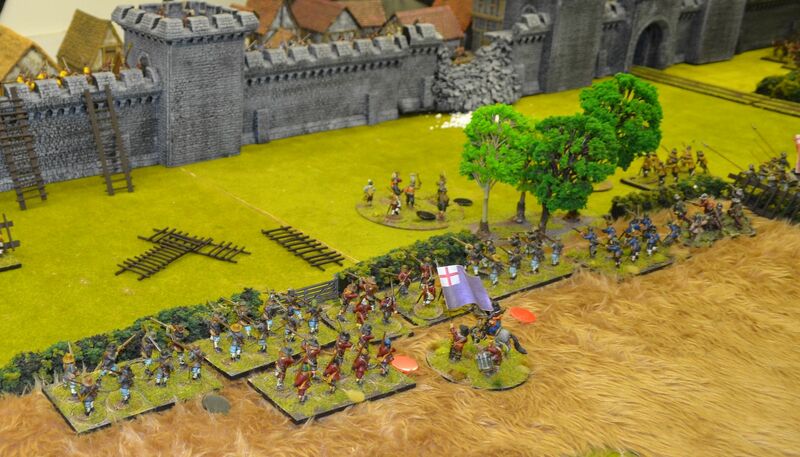 It was a simple game - three players would take the Anglican forces and force their way up the long side of the table to capture a fuel depot situated at Mustard Manor. 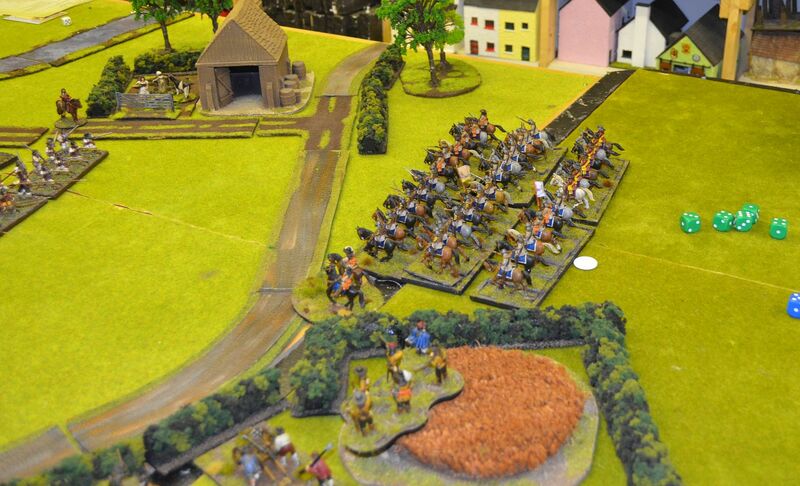 BUF forces (about half the strength of the attackers had to delay their advance. 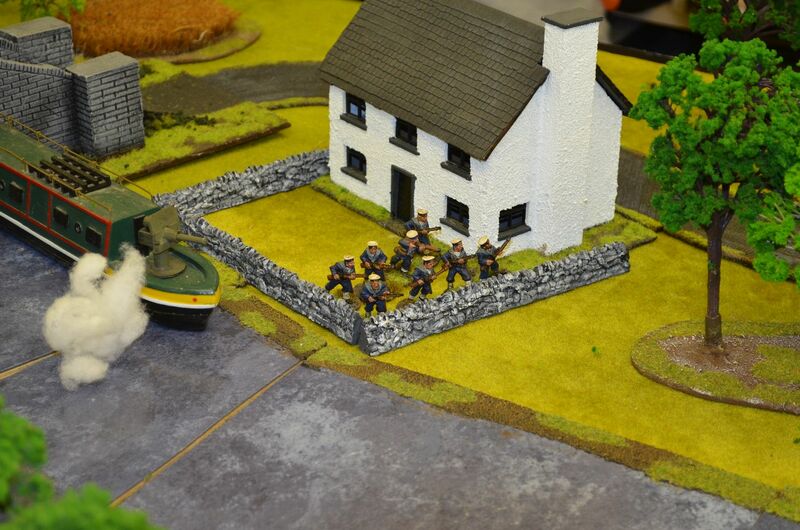 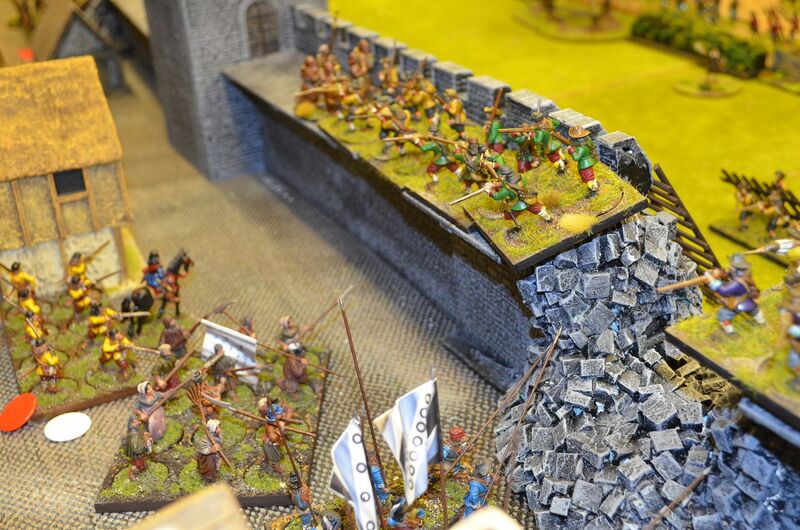 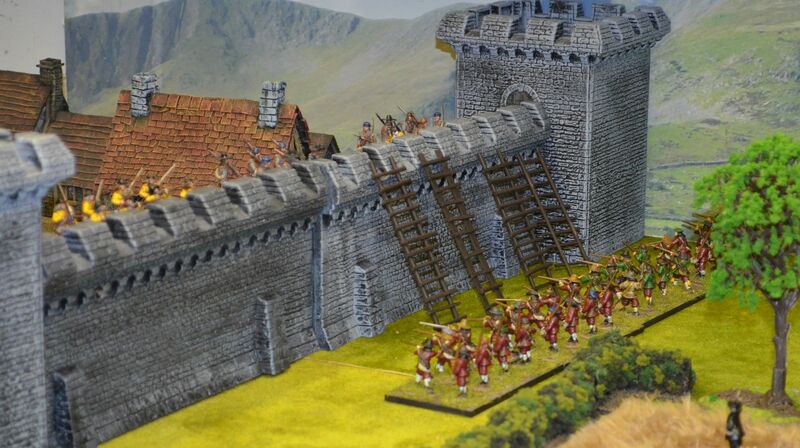 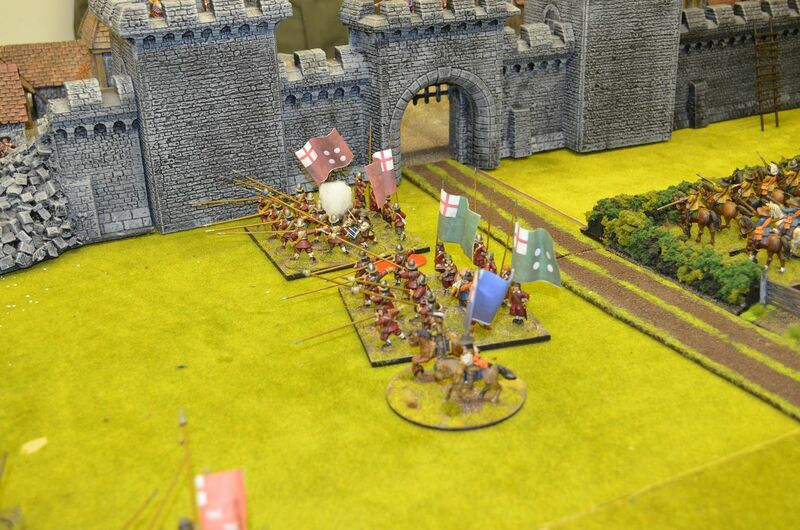 As things panned out the defenders (Mark & myself had a torriod time) - we failed to hit the proverbial barn door and inflicted virtually no casualties on the attackers despite our defended positions and hidden deployment. 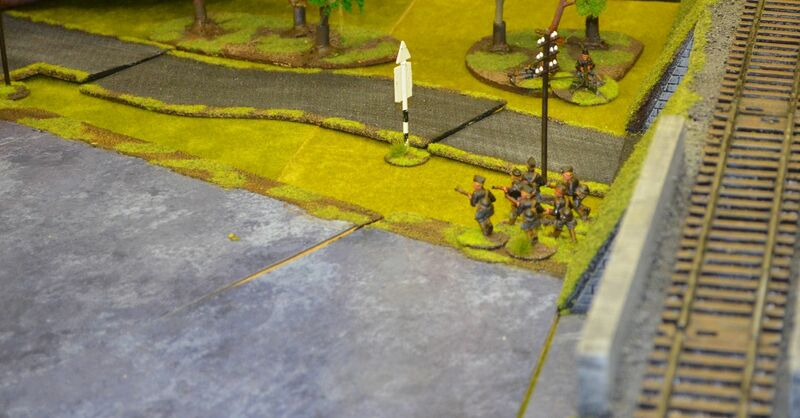 The pillbox in the distance held an AT gun - it fired about six times - every one a miss ! 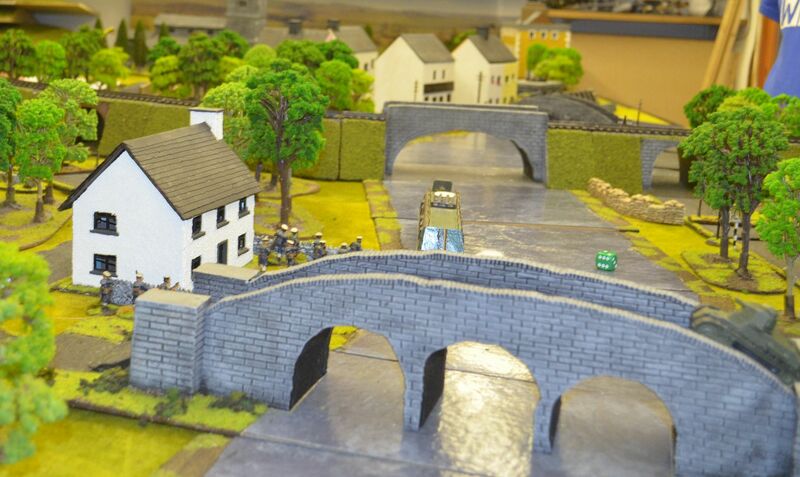 Over the viaduct here they come !